Tis’ the sea-sun of giving! We know you’ve spent the last 11 months with your head underwater 😉, so finding the time to think of the perfect holiday gifts for your loved ones can be a challenge. Luckily, we’ve compiled a quick list of gift ideas for both him and her that also keep in mind what you love most – the ocean. Whether it’s recycled materials, donating toward an ocean cause, or eco-friendly manufacturing processes, we’re thankful that these brands have made it their mission to protect our ocean and encourage conservation. Made from recycled plastic water bottles, Teeki activewear is hand sewn in the United States using solar powered facilities. Their mission to encourage the health and happiness of the earth and its people reflects in their environmentally friendly manufacturing processes and continual conservation efforts. Choose from a variety of unique pants, tanks, shorts, and bell bottoms to help join the fight against plastic pollution with Teeki. Beauty supplies in some form or another are essential to most every woman’s arsenal. 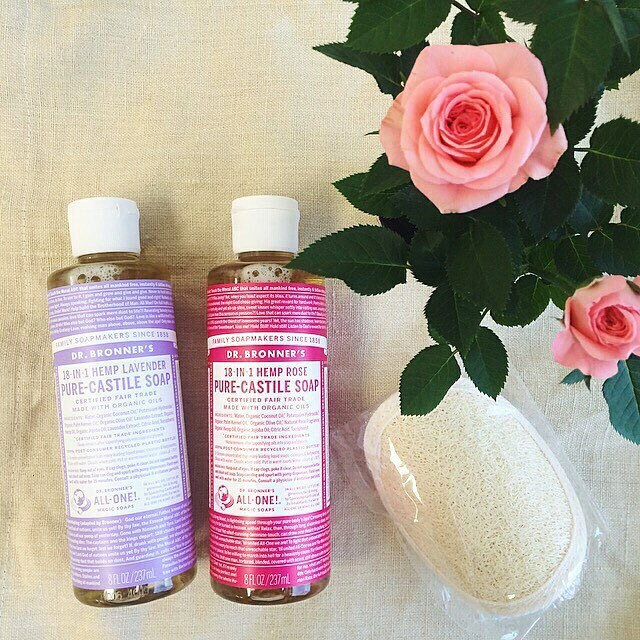 With Dr. Bronner’s high quality soaps, you can treat her to a hair care line without dyes, chelating agents, whiteners or synthetic fragrances. Made with certified organic essential oils, Dr. Bronner’s soaps are biodegradable and bottled in 100% post-consumer recycled plastic. Order her one of seven different scented Pure- Castile liquid soaps to wash her hair, and pair it with either a Citrus Organic Hair Rinse or Lavendar Coconut Organic Hair Crème. Our friends at the Surfrider Foundation have dedicated their lives to the protection and enjoyment of the world’s ocean, waves, and beaches through a powerful activist network. 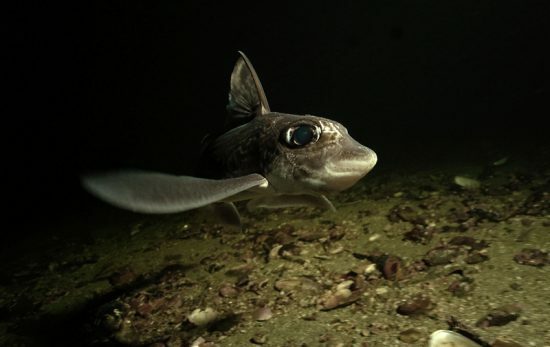 From leading beach cleanups, to fighting legal battles for our coasts, their efforts to bring awareness to the issues facing our ocean and encourage conservation have made a huge impact on the never-ending fight to protect what we love. You can join them in their mission by becoming a member and even purchasing some of their rad apparel as gifts this holiday season! Dedicated to raising funds to support conservation programs, this jewelry and apparel line donates 20% of their net profit to the FAU Marine Research Lab at Gumbo Limbo Nature Center in Boca Raton, Florida. Devocean has made it their mission to help save the lives of thousands of vulnerable sea turtles, and ultimately live in a world where our oceans are free from pollution (the dream). 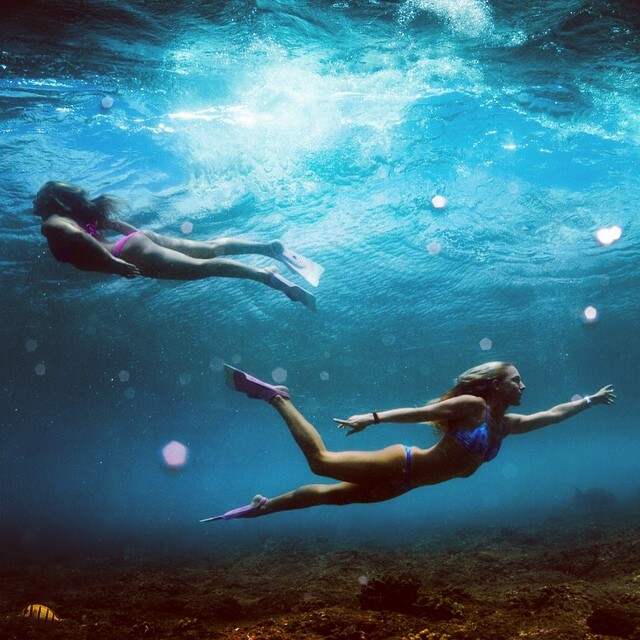 With so many options on the market, finding a bikini that works well under all adventurous circumstances can be difficult. Luckily, Odina’s truly sustainable business model makes it easy to choose their highly functional eco-swimwear. Each swimsuit is made of fabric from post consumer recycled plastic and recycled fishing nets, and their tags are all printed with water base dyes on recycled post consumer cotton in Los Angeles. Taking it to the next level, their in-store displays are printed on reclaimed woods and fishing nets, and their catalogs and post cards are printed on 100% recycled paper. The Bag Towel by Urban Barrels is a draw string backpack that easily opens up into a full size towel for beach, pool, lake, and river days. 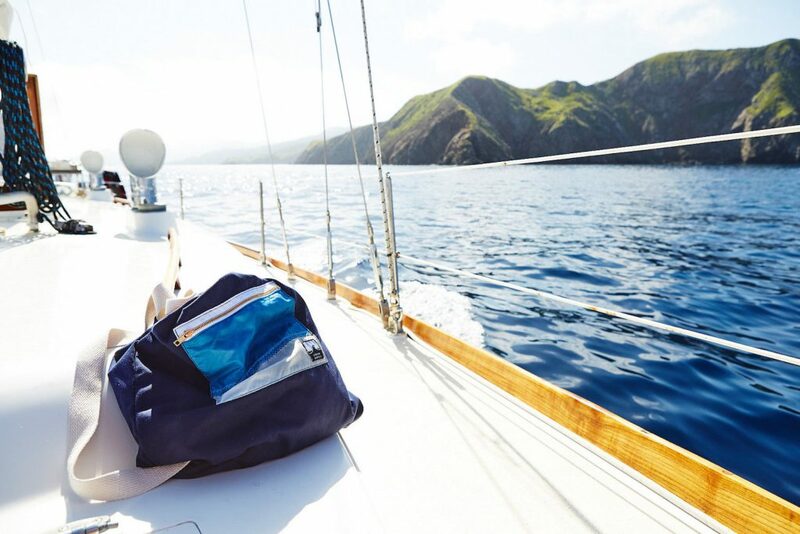 Perfect for any adventure, this 2-in-1 gift is made of old and unused sailboat sails that are repurposed to create unique and durable products. The Urban Barrels team also makes hats, t-shirts, and their newest product, The Sail Blanket (coming soon!). These aren’t just any ordinary cruisers. 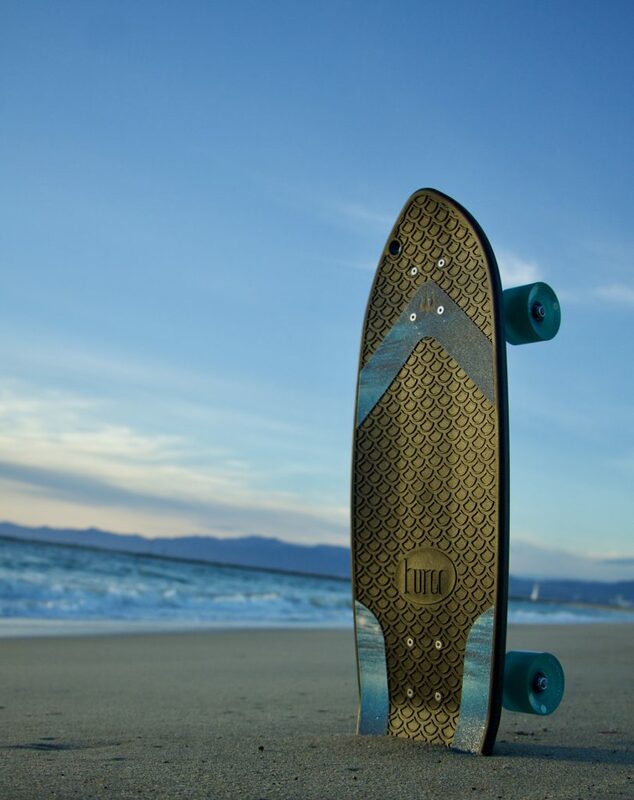 Bureo skateboards are turning old fishing nets into skateboards through an effective recycling program they’ve developed in Chile. Once the nets have been collected, they are washed and prepared for a mechanical recycling process that eventually makes these sweet decks. 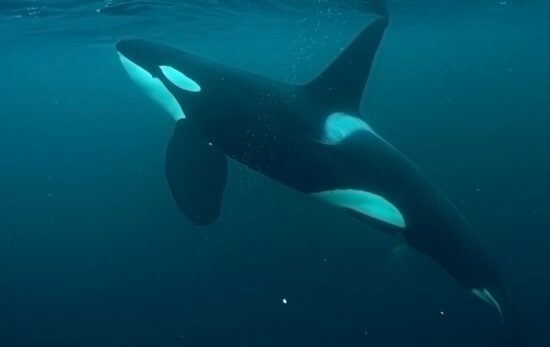 With nearly 10% of the ocean’s plastic pollution accounted for by discarded fishing nets, these guys are working hard to fight the ever worsening plastic pollution issue and to also protect ocean wildlife. Everyone can use a new pair of sunnies, and why not gift a pair that is not only sustainable, but gives back as well? 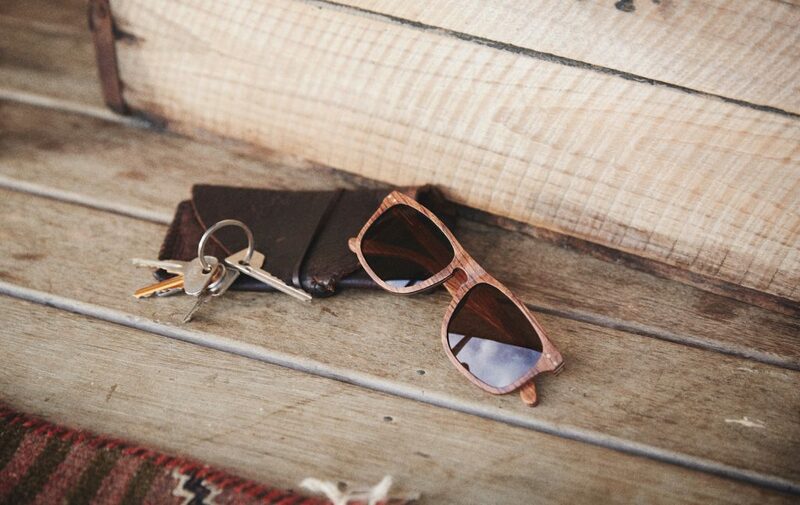 At Grown Wood Sunglasses, their products are made of natural, organic materials that are renewable and free from harmful or toxic elements. The maple, ebony, and zebrawood that are used only come from ethically sourced and managed forests which are bound by the sustainable forestry management standards of the FSC. PLUS, for every purchase made, Grown will fund sight-restoring eye surgery for one person or diagnostic examinations for twelve children through their giving partner SEVA Canada. Adidas has partnered with Parley For the Oceans to create these highly-demanded sneakers. 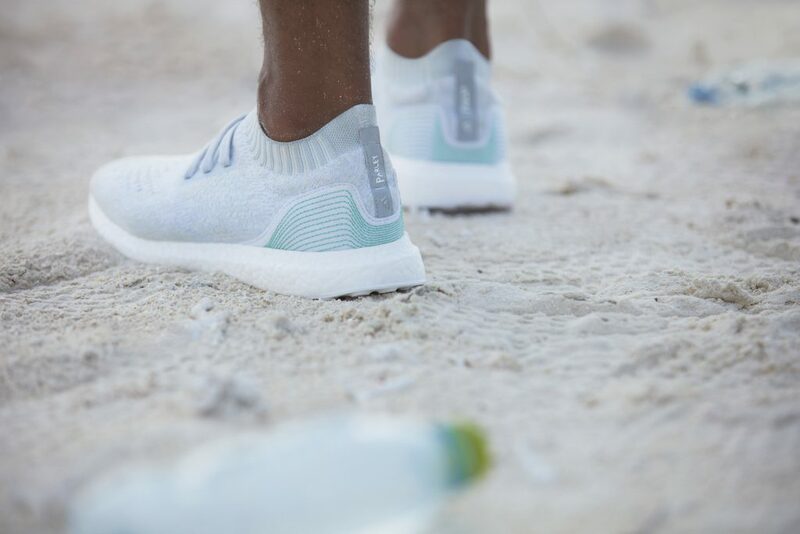 Each pair is made of 11 plastic bottles that have been intercepted in Maldivian coastal areas. Currently, it’s a bit of a hunt to get your hands on a pair of these innovative kicks, seeing that only 7,000 pairs were initially released . Sign up for updates on availability and other innovative Adidas products here. 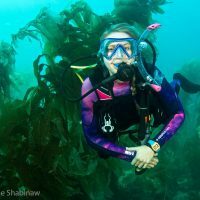 Encourage friends and family to help protect the ocean this holiday season by gifting mindfully! Looking for more ways to make a difference? Learn more about Project Aware.